In addition to the Tabard that was introduced in the 1.1.0.1 beta Heraldry update, this tabard could also be crafted and worn for those who prefer a shorter style that hides less of the players armor. 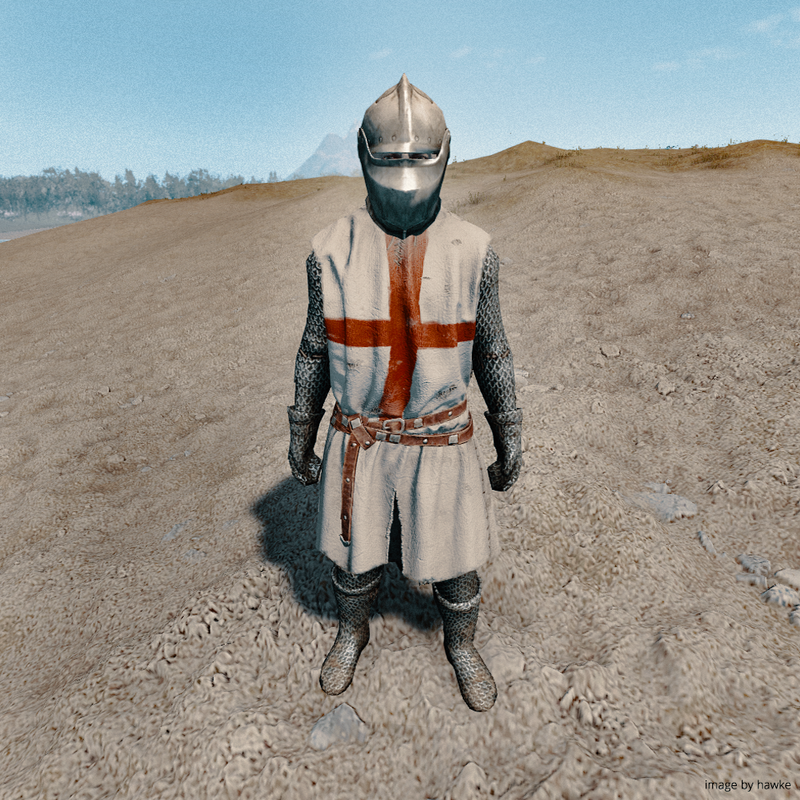 This new item is very much an important piece of equipment for guild warfare and was definitely a more common style of tabard in the Medieval Era. Play the very entertaining online board game all the web user get free robux game he is one of the best funny game i really enjoyed play this game thanks.